Cash Climber Roulette is an enjoyable bonus roulette game available on the FOBT (Fixed Odds Betting Terminals) in both William Hill and Betfred. 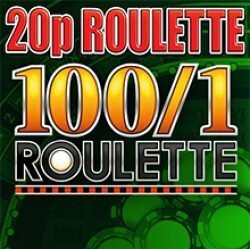 This betting terminal roulette game uses the same style roulette wheel as other popular bookies roulette games such as Inspired Gaming’s most popular; 20p Roulette. Cash Climber Roulette mixes both standard 20p Roulette with an additional bonus game to give elements of roulette gameplay and slot machine bonus features. 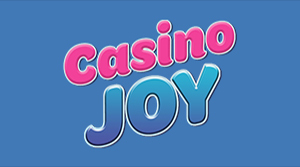 Just like other FOBT roulette and slot machine games, the maximum win possible per round is £500, with winnings and bets capped at this limit. 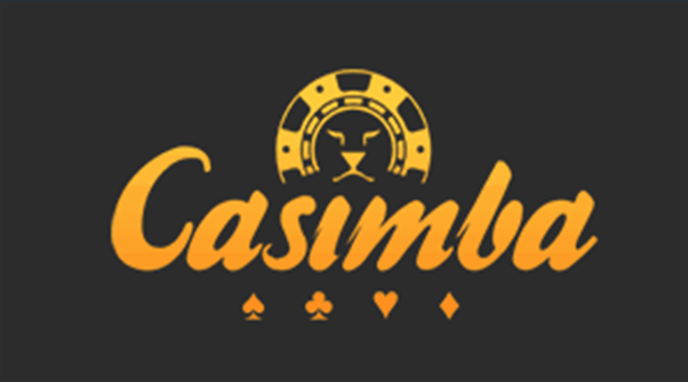 The Cash Climber Roulette bonus provides stake options from £1 up to £5, in multiples of £1. 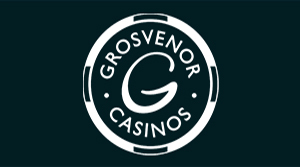 The main Cash Climber Roulette table allows for the standard bets, with chips from 20p and a minimum of £1 per spin. The maximum bet per number is £13.85, this however can be multiplied if bet on splits, or further increased if bet on corners and streets etc. Bets over £50 will need to be authorised over the counter. The bonus position on Cash Climber Roulette is nestled between the numbers 10 and 5, with odds of 38/1 of landing on the bonus (the same as any other number). The outcome of the bet is entirely random and provided by an independently tested random number generator. 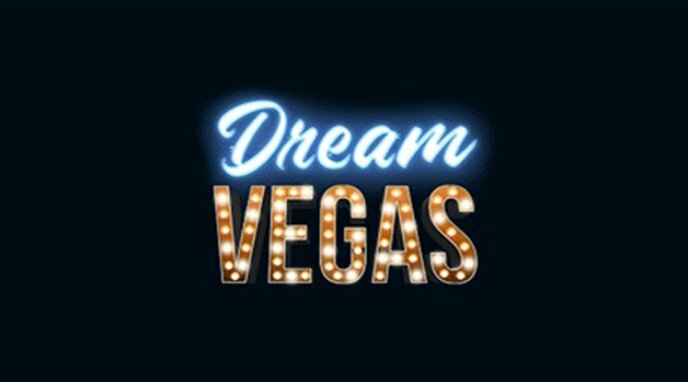 You will need to have at least the minimum stake (£1) placed on the bonus for a chance of playing the game. Once all bets have been placed, press start for the outcome to be displayed. Just like the majority of other Betfred and William Hill roulette games, the ball will stop directly opposite to its starting position. In this case, the starting position is just after the zero for it to land in the Cash Climber Roulette bonus. Once awarded, the betting terminal screen changes to display the bonus. Upon entering the bonus game, you will be presented with four rows of cash prizes along with a number of arrows and five shots. A stopper will be alternating between the values on the lowest row. You must press the stopper to select a prize. Once the prize has been picked you may select it or carry on. Upon continuing, the number of shots remaining decreases by one and the selector restarts with the previously highlighted prize no longer available. You must now press the stopper again to randomly select another prize. If the stopper lands on an arrow, this will move you up to the next level without losing a shot. If an arrow is selected with one shot remaining, you will keep getting another shot until a cash value is selected. Once the fifth shot has been used, you will automatically be awarded the selected value and the bonus feature will end. In the event that the highest top value is selected, the feature will end with the selected amount awarded to credit regardless of how many shots are remaining. Prizes are NOT accumulative. The value of the prizes on offer will change according to the amount staked on the Cash Climber Roulette bonus, however the amount of arrows is the same on all stakes, with two on the bottom row and one on each subsequent row leading up to the fourth and final level. 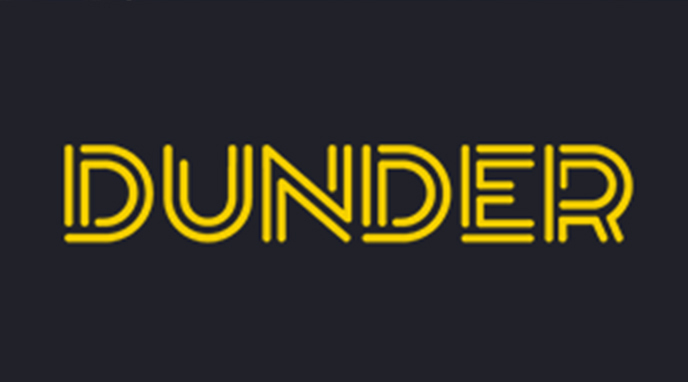 The maximum possible prize with £1 staked on the bonus is £250. £2, £3, £4 and £5 each have a maximum potential win of £500, however the values in-between vary and increase the larger your bet on the bonus. 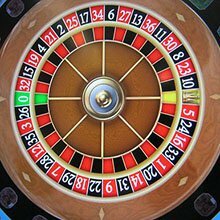 As Cash Climber Roulette gives you a choice on whether to collect or proceed to attempt to win more, there is an ideal playing strategy. This strategy is based on long term gameplay and each individual game will vary; £1 stake collect no less than £175, £2 £350, £3 £380, £4 £450 and £5 is also £450. 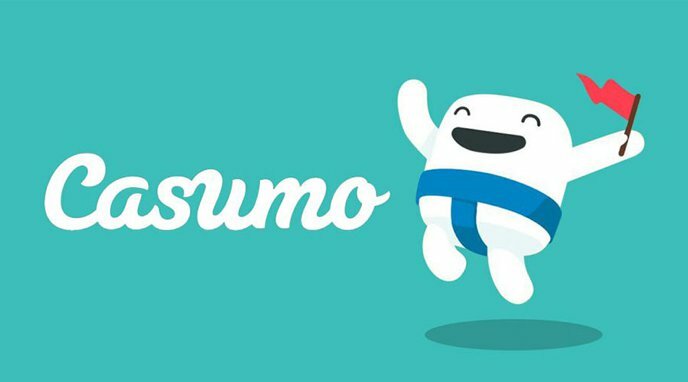 This strategy will give the bonus a long-term return to player (RTP) of 94.69%. 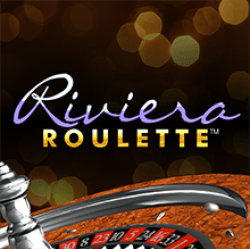 Like all FOBT bonus roulette games, Cash Climber Roulette should only be played if you are betting on the bonus, however there are additional betting options to help with placing your chips across multiple areas on the roulette table. 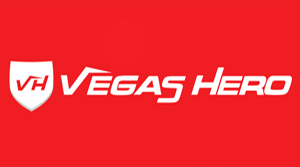 These betting options are increasingly common across the range of Inspired Gaming’sroulette games. 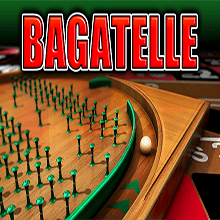 Scatter Bet: This places £5 worth of chips randomly around the number selected on the betting table. You may bet on the same number more than once. 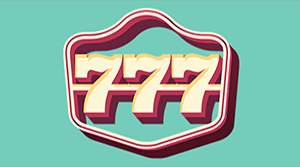 Lucky Dip: This places £10 worth of chips randomly around the betting table. All In: This randomly places your remaining credit from 10p to £10 around the table. Perfect Bet: This will place bets on all straights, splits and corners associated with your chosen number. The maximum available chip for this bet is £1. Double Up: Doubles all current bets on the table. Add Again: Available after a Double Up bet. This selection will place the Double Up bet again. Double Up Neighbours Bets: Doubles all current bets on the neighbour bets table. This option will only double up bets placed on the neighbours betting table and will not exceed £10.